Rarely did the currents and swells of history determine the career of an artist as significantly as in the case of Bondy. Rarely did the currents and swells of history determine the career of an artist as significantly as in the case of Bondy. Born in Prague, the well-travelled artist who had settled in Paris and established an artistic community was forced to leave for Berlin at the outbreak of World War I, only to be chased out as anti-Semitism mounted in the 1930s. 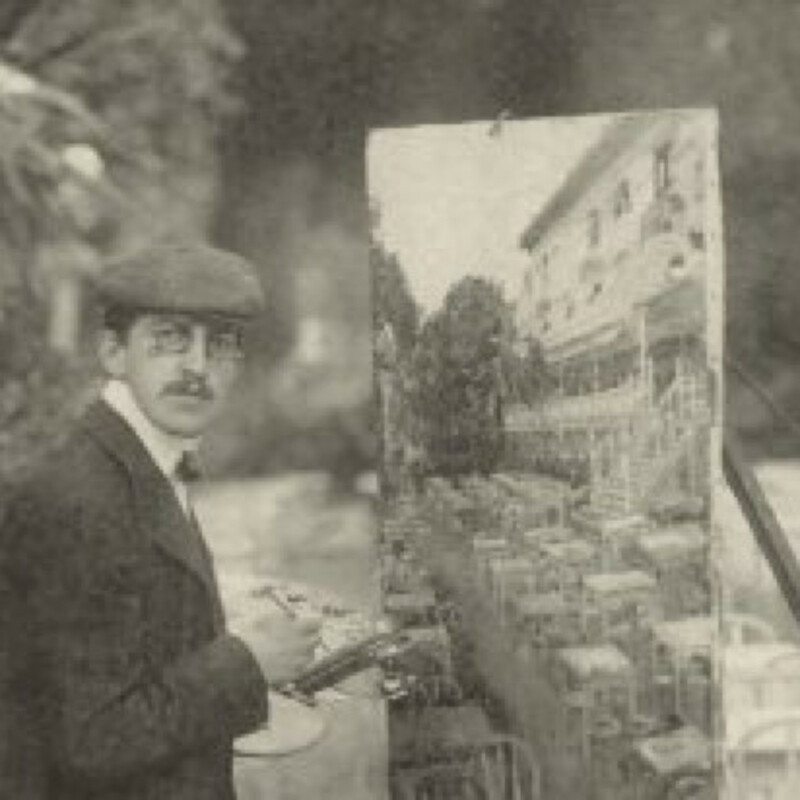 The Bondy painting in the inventory of Gallery 19C, La Pédicure, characterizes Bondy’s experiments during his time in Paris with les dômiers, while being a rare surviving example of his body of work, most of it lost amid the political and military upheaval from the 1910s until his death in 1940.